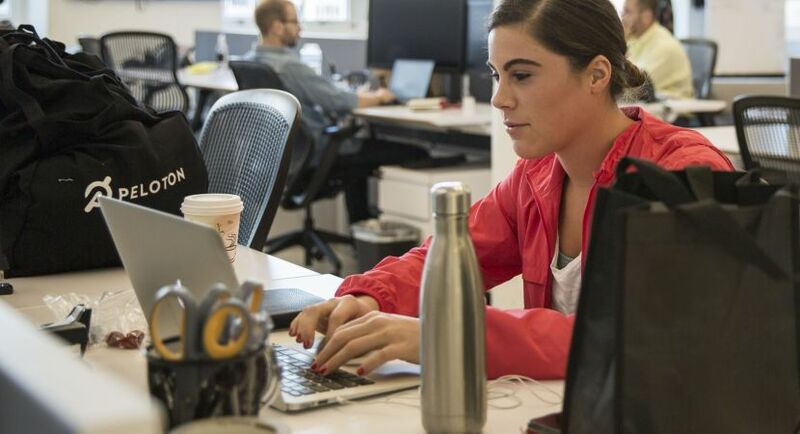 Peloton’s IT organization is seeking an experienced CRM Solution Architect to ascertain business requirements and recommend best practice solutions based on business users needs. This role reports to the Business Systems Relationship Manager - Sales, Marketing & Service who oversees the end to end IT activities for Sales, Marketing & Services Systems throughout the organization. The CRM Solution Architect will be responsible for the technology needs of all business units currently leveraging CRM technologies. Own the overall design of the technical application by mapping business requirements to the system/technical requirements. Work collaboratively with the development team in writing technical specifications. 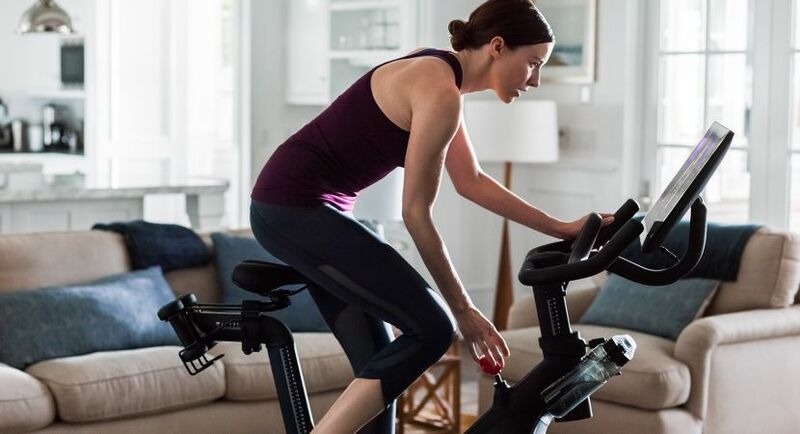 Common knowledge of the software packages or like-software packages Peloton leverages is preferred. 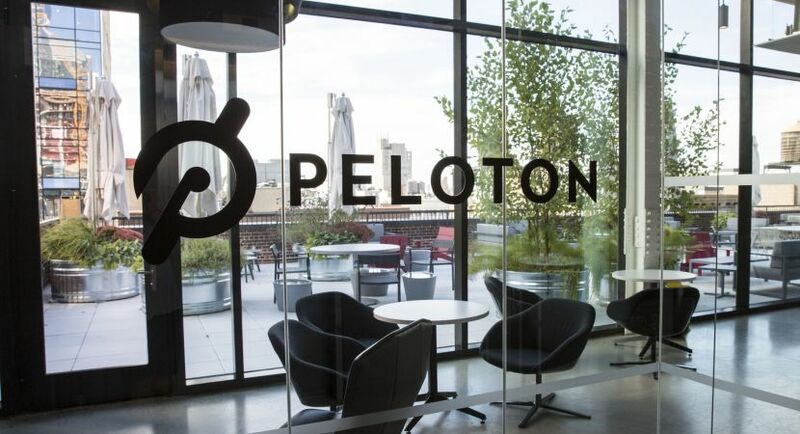 Peloton’s current software packages and their specific uses include: Marketing (SFDC Marketing Cloud), CRM (SFDC), Service (Zendesk) and integration services (Boomi).